Rent it for $210/day …………………………………………….. 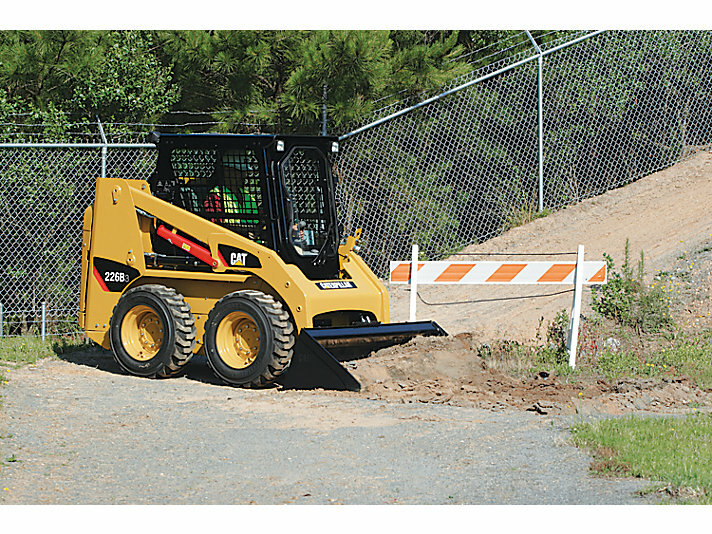 The Cat B-Series 3 Skid Steer Loader, with its many work tool options, delivers outstanding performance to help you get more done and increase your bottom line. Spacious, ergonomic operator station and easy-to-use pilot operated joystick controls keep you comfortable throughout the work day. High performance power train, advanced hydraulic system and traditional Cat reliability improve your productivity in the toughest working conditions. 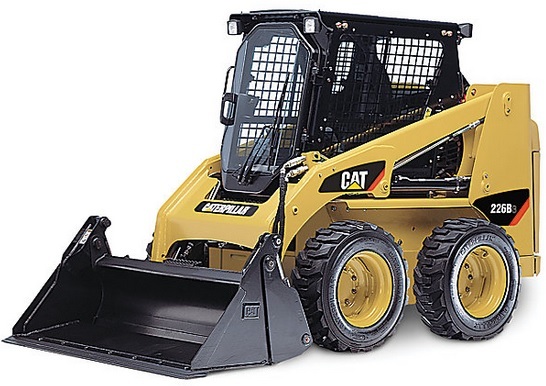 The all terrain tires make working on hard surfaces a smooth ride while also allowing the operator to venture onto rougher terrain without skipping a beat.